A family-friendly motel with beautiful grounds and a relaxing atmosphere. Next door—a fast food restaurant, and an 18-hole miniature golf range. Rooms and suites available. A private campground with hookups, located near several beaches and the village of Greenport. Accommodates tents, trailers, pop-ups and motor homes. Store, playground, pool, kids activities. Three rooms with private baths in an immaculately preserved Shipmaker’s home dating to 1901. Fordham House has retained many of the details of its original era in the bedrooms and also the public rooms, and added all the modern amenities. Gourmet multi-course breakfast served from 8:30am-10:30 am. 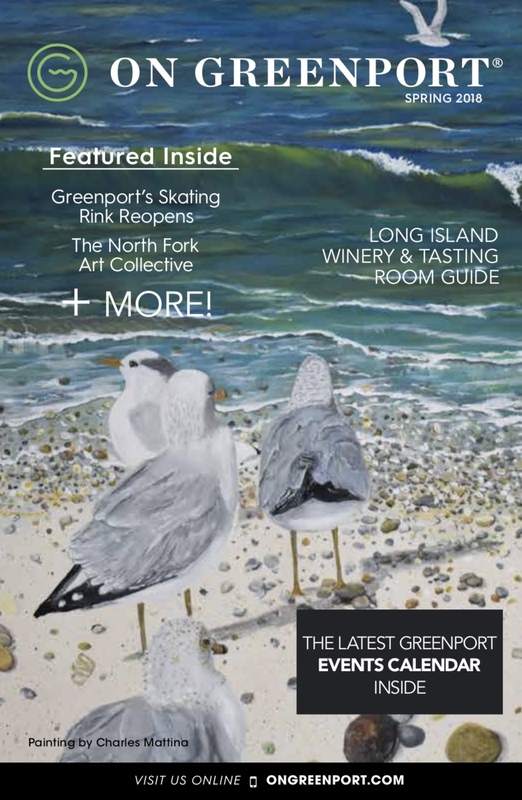 Located in the Village of Greenport. Ideally located dockside in Southold, and part of the landmark family-owned Port of Egypt Marina, they invite you to experience all they have to offer. Heron Suites presents 20 stylish new rooms with all the comforts of home plus access to the beautiful, natural surroundings of the North Fork. A small, homey motel on a private beach on Long Island Sound. Studios and apartments with fully equipped kitchens, most with private screened porches. Enjoy spectacular views from the large lawn that leads to the private beach. Eighteen cottages on a private wooded street. Each cottage has a kitchenette, living/dining room, screened porch and views of Arshamomaque Creek, perfect for canoeing, kayaking, and small boating. This historic inn has four buildings with 31 rooms, all with newly renovated bathrooms. Many rooms with a private deck overlooking the marina. An Olympic sized swimming pool has a poolside snack bar open seasonally. Music and a pizza truck on Tuesday nights in the summer on the lawn by the marina.